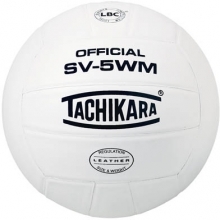 The SV5WM is an affordable leather volleyball made according to Tachikara's stringent production standards and containing the LBC (Loose Bladder Construction) method that has been the backbone of Tachikara's success. 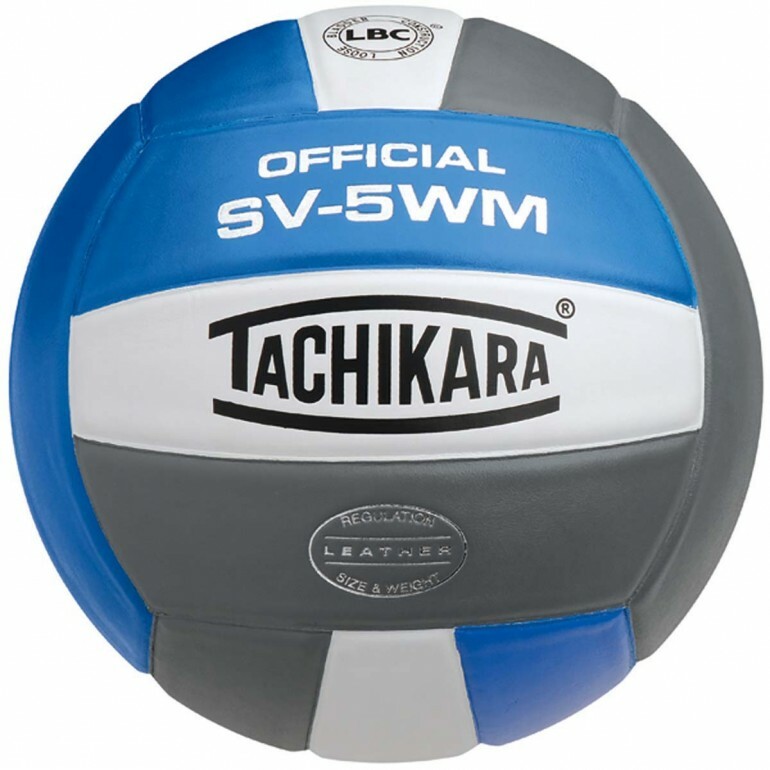 Intended for indoor play, this ball is a great option for the serious competitor at a great price! 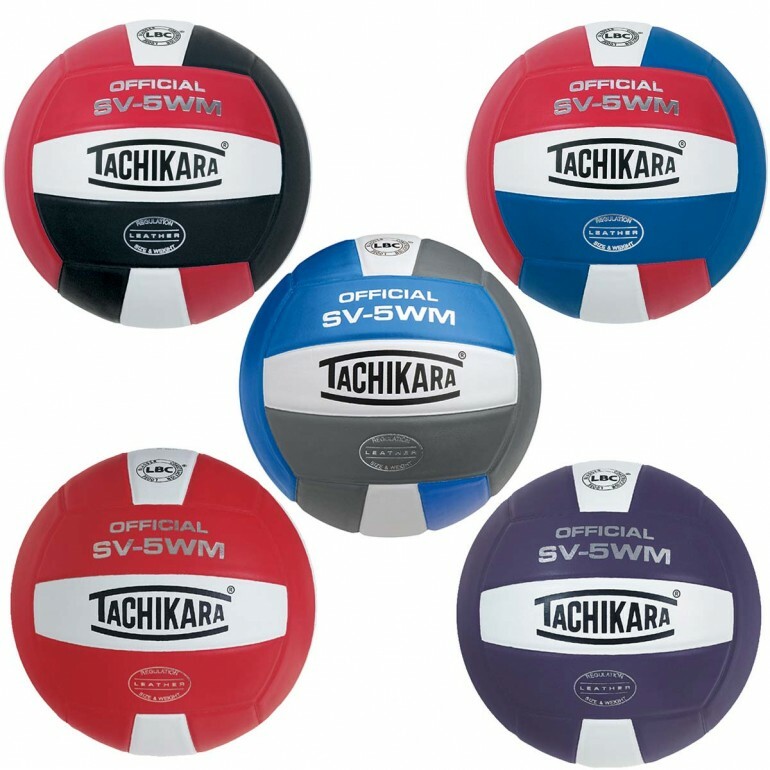 The Tachikara SV5WM is firmer then most volleyballs, but with its full grain leather cover it will not leave that painful stinging sensation and the red arms that come with it.